Detail Of Bellflower In The Garden. Tilt. 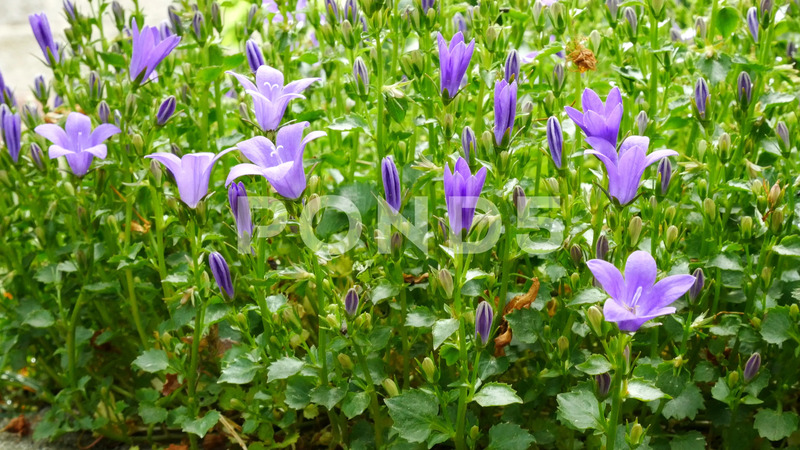 Description: Detail of Bellflower in the Garden. Tilt.